Who are Leicestershire & Rutland Business Club? 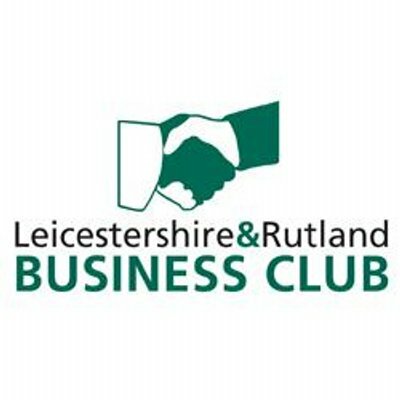 The Leicestershire and Rutland Business Club is one of Melton Mowbray's most enduring and successful business networking clubs. Established in February 2011 the club has grown from humble beginnings to now boast over 20 members covering a large spectrum of trades and services. The Club has a relaxed yet professional atmosphere, where every member aims to find solutions for both their own customers and the customers of other members. The Club has a relaxed yet professional atmosphere, where every member aims to find solutions for both their own customers and the customers of other members. See website for further information. There are currently no networking events scheduled. If you want to get in touch with Leicestershire & Rutland Business Club then please use the links on the left.